New York’s AFA Gallery announces an exhibition in loving memory of the late Maurice Sendak. This show pays tribute to the illustrious children’s book author on the 84th anniversary of his birthday. 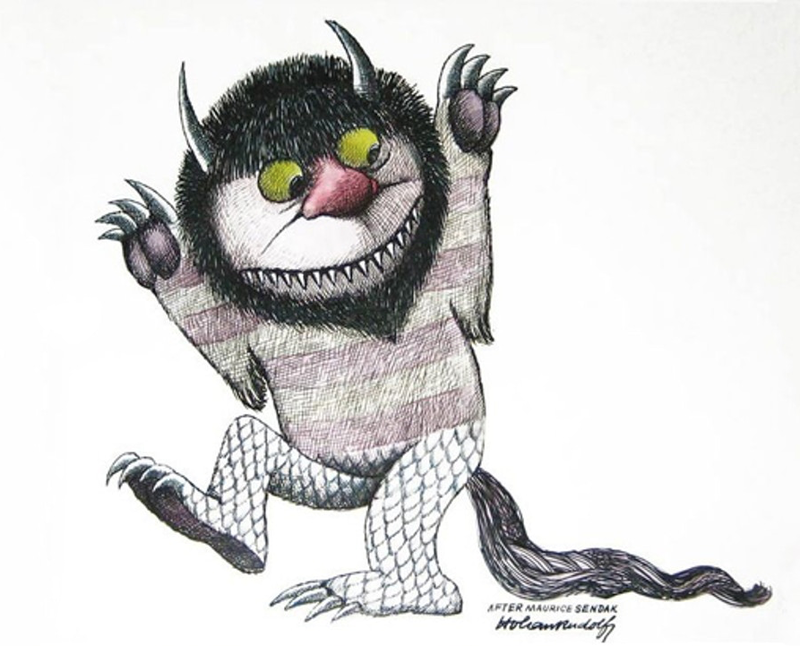 Best known for Where the Wild Things Are in 1963, the American writer and illustrator of children’s literature was also a prolific artist whose work graced the sets of award-winning ballets and operas and the successful creator of several children’s television programs. The retrospective will feature almost 50 original works including published pieces, conceptual art, drawings, sketches, and a bronze sculpture Wild Thing (2009) that had been created in collaboration with AFA gallery director Nicholas Leone.